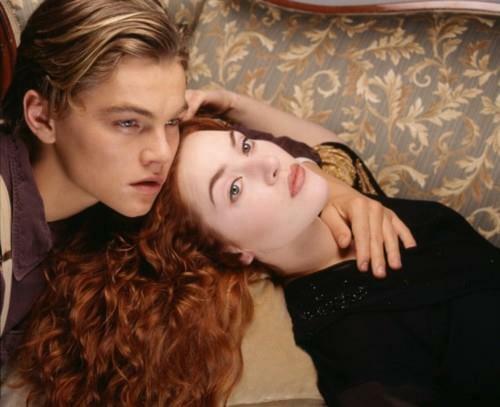 Jack and Rose Rare picha. Jack and Rose rare picha. Wallpaper and background images in the Titanic club tagged: jack dawson rose dewitt bukater titanic. This Titanic photo contains picha, headshot, and closeup. There might also be wamevaa vizuri mtu, suti, suruali nyayo, pantsuit, mtu wamevaa vizuri, and suti ya suruali. I like this one thanks for putting it up!